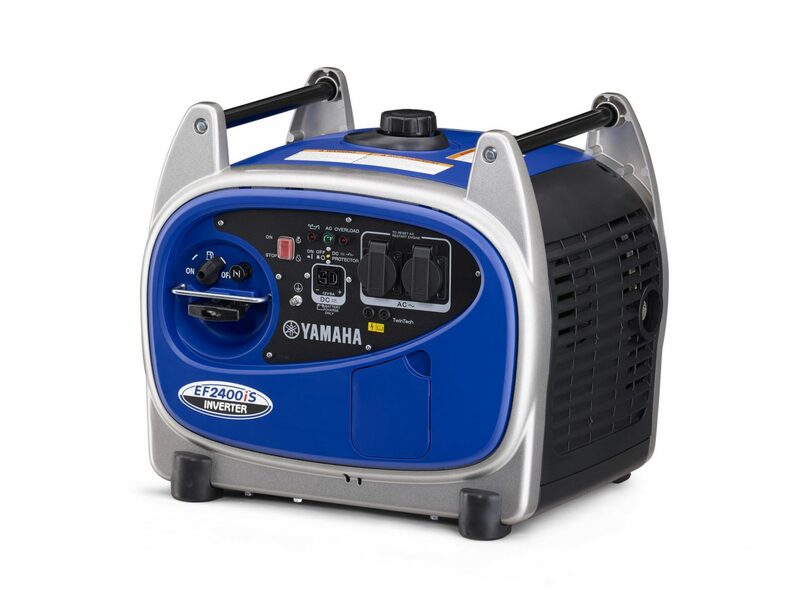 Yamaha's portable range of 4-stroke petrol powered inverter generators are the new wave in generator technology for when you need clean, high quality electricity in a compact and lightweight package. 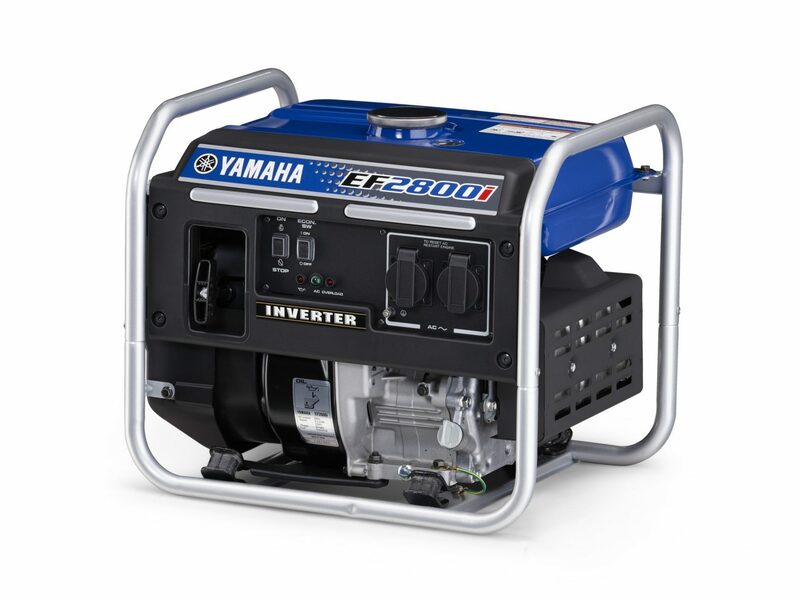 This means they are easy to transport when you are operating equipment in the field, four wheel driving, caravanning, camping, fishing, using power tools or overcoming a power outage. 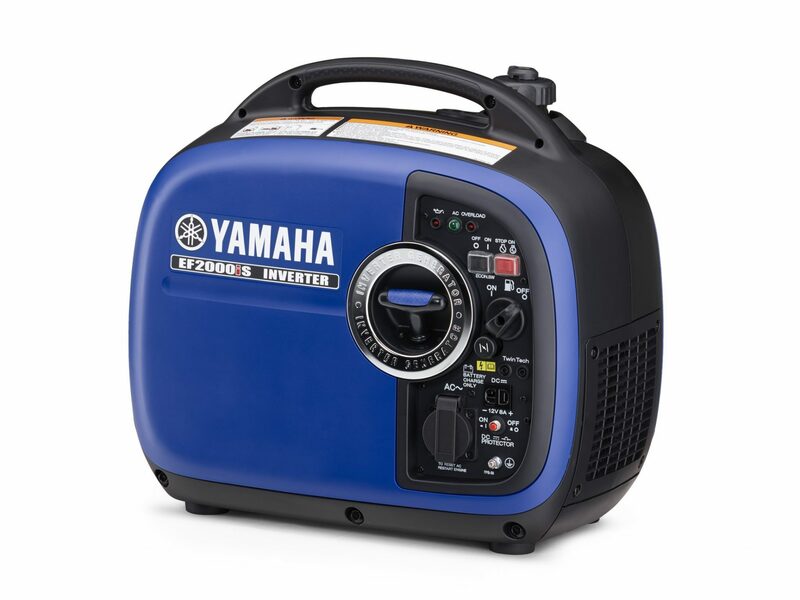 This small but hardworking unit is perfect for camping, fishing, boating, the caravan, motorhome and RV, and will run all your sensitive electronic equipment and accessories. 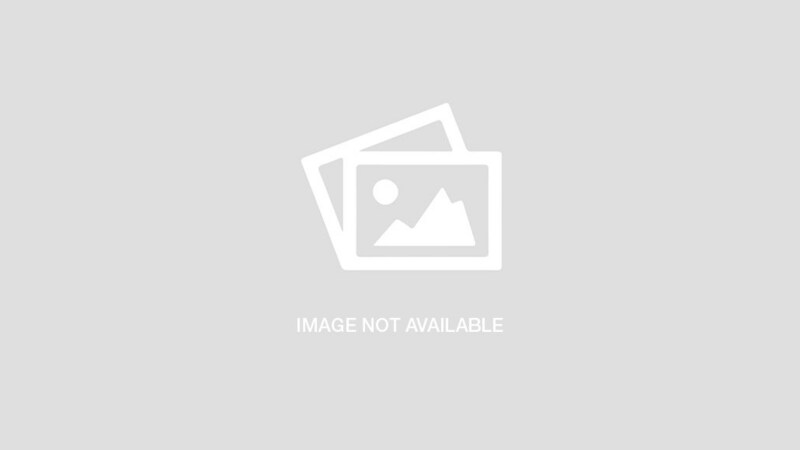 This overall best seller is great for recreational activities such as camping, fishing and boating. It’s also a great companion for the camper-trailer. Powerful, portable and super sleek, this unit has all the great features that come with the EF2000iS, but in camouflage design! 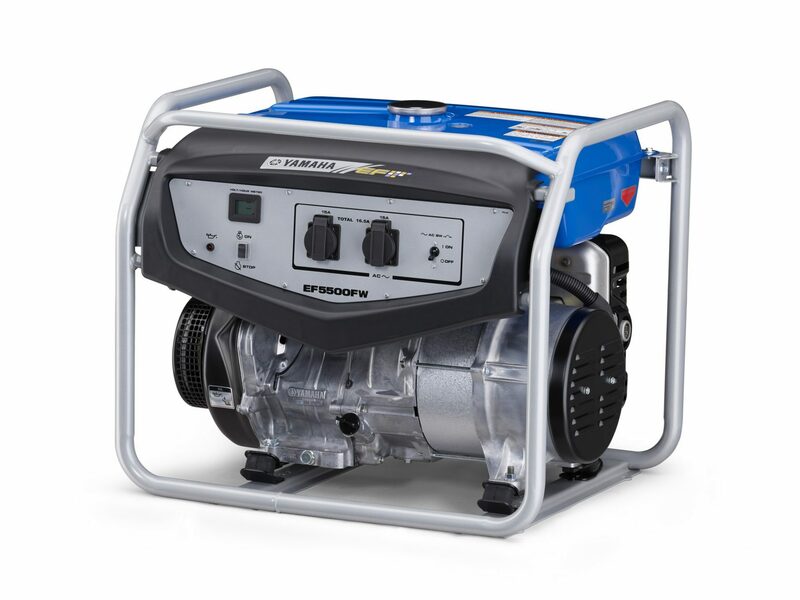 A 2.4kVA petrol powered inverter generator, the EF2400iS is our best seller for caravans, RVs and motor homes. 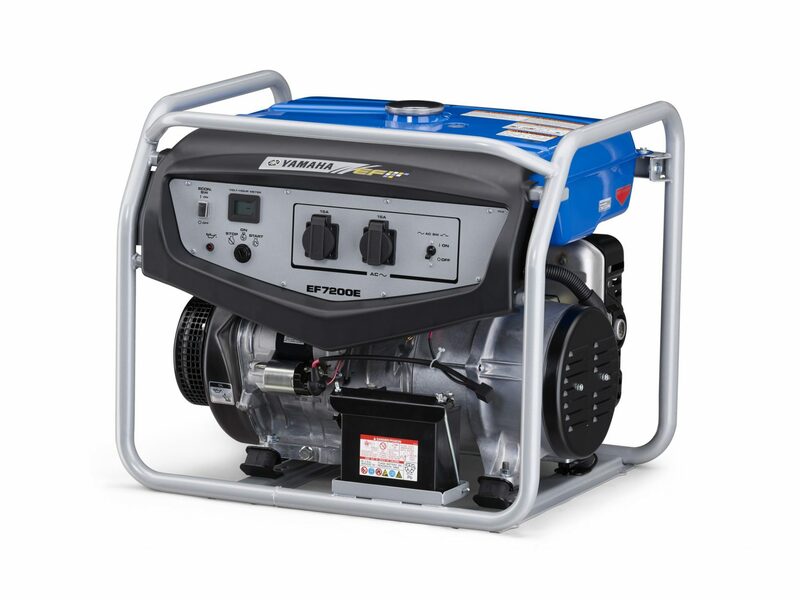 The lightest and quietest generator in its class, the EF2800i is able to power anything from power tools to sophisticated electronics including laptops, tablets and computers. 5.5 kW petrol powered generator with long range fuel tank. Great for tradies and industrial use. 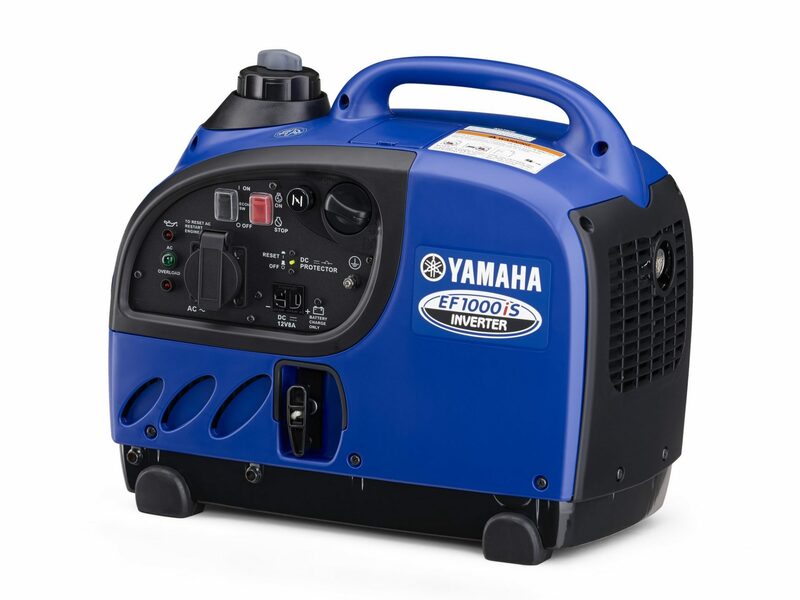 The EF6300iSE quietly cranks out up to 6300 Watts of power to confidently run high-demand items like pumps and RV air conditioners, as well as sensitive equipment like plasma TVs and computers. Serious full time power with 14.7 hours of operation at 1/4 load without refuelling. Electric starter. Takes on heavy load items such fridges and air conditioners. 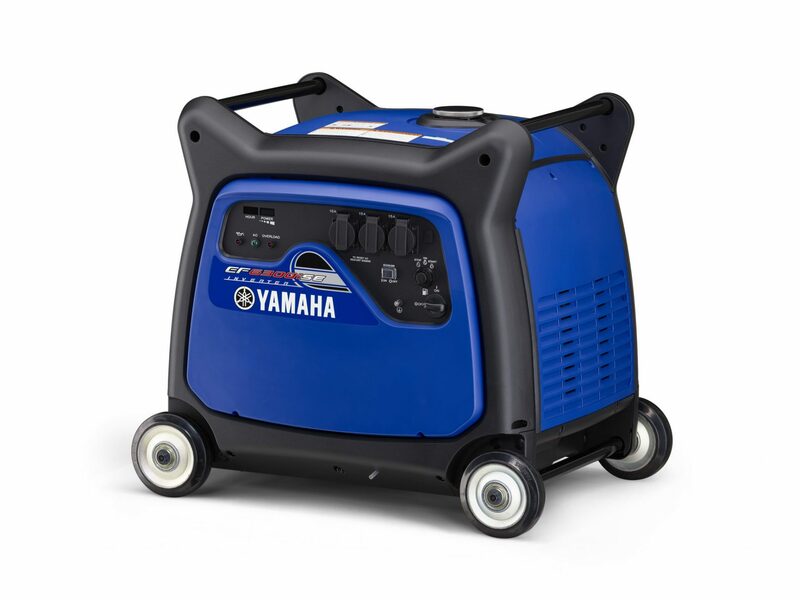 Lightweight, silent, portable and easy to use... Yamaha generators are the versatile workhorses for every camper and caravanner. Yamaha's Inverter system produces AC current within a controlled electrical circuit process known as PWM (Pulse Width Modulation). As a result, fluctuations in engine speed do not affect the voltage or frequency of the electrical output while at the same time reducing output emissions. 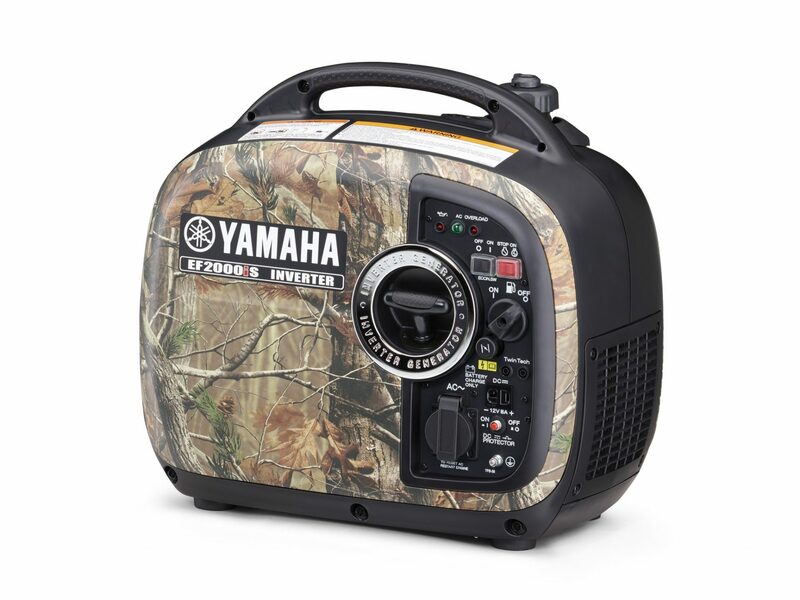 Bringing along a generator has never been quieter or easier. That's why Yamaha created Smart Throttle, a feature that automatically adjusts the engine speed to precisely match the load. Smart Throttle allows the generator to run quietly while increasing fuel efficiency, prolonging engine life and extending running time between refuelling. The adoption of a Multi-Polar Alternator enables the generation of more efficient, high frequency, 3-phase AC current that the inverter then turns into single phase electricity. 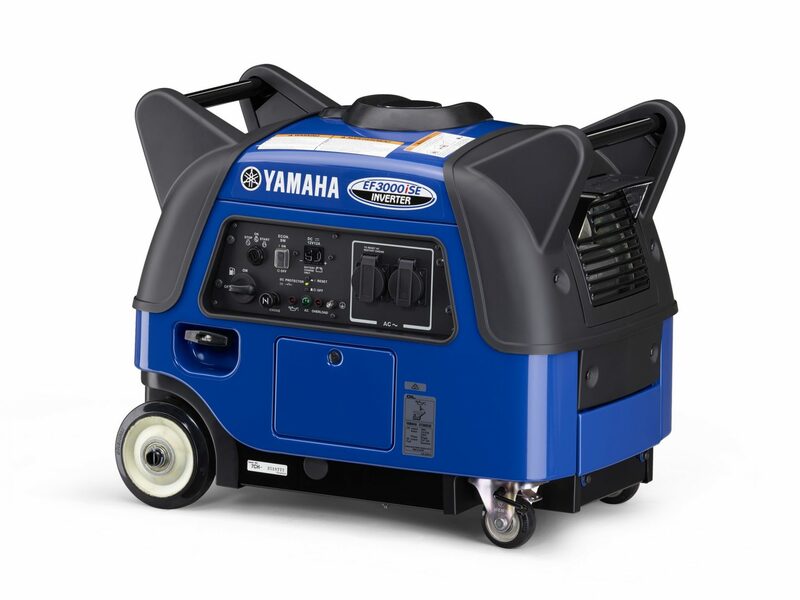 The high efficiency alternators on a Yamaha inverter achieve a much lighter and more compact generating unit than conventional 2-pole rotor type alternators. 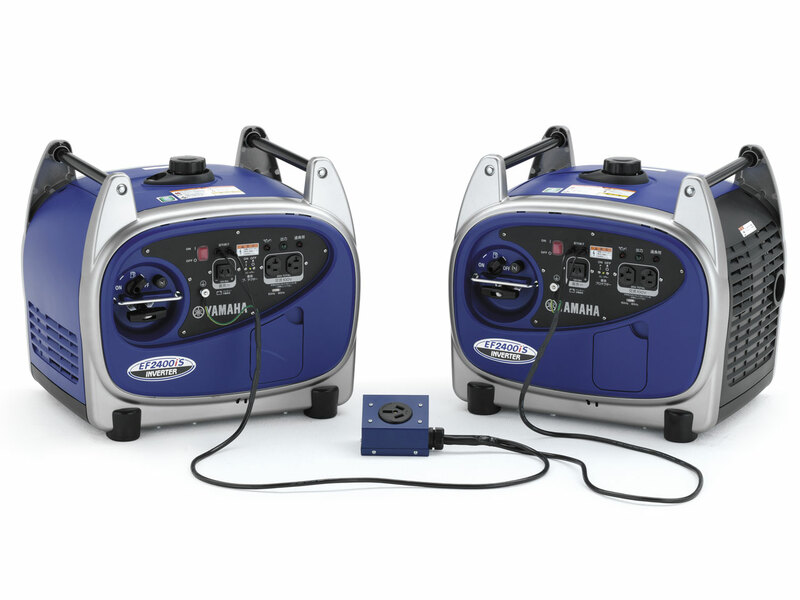 This means Yamaha inverter generators can be used with equipment that requires stable frequency and voltage, as defined by an ideal 'sine wave' when graphed, like products with built-in computer functions and microcomputer controlled equipment such as power tools and projectors. Generating electricity used to be a noisy task. 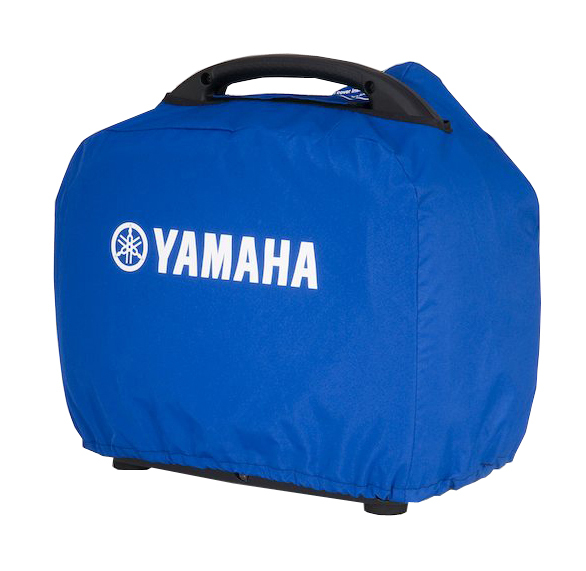 That's why Yamaha created Noise Block, an acoustically engineered sound reduction system. Noise Block technology utilises various sound absorbing materials, moulded cases, an intake silencer, fibre glass insulation, plus uniquely designed mufflers and fans to provide virtually silent running whilst maintaining quality performance. It also reduces electrical interference with TV and radio signals. Reduces carburetor contamination during storage by turning off petrol flow and allowing it to run dry, Avoids petrol fumes and smells during transportation. Voltage confirmation at a glance.